Gennady Golovkin has been the hottest network free agent in boxing since Canelo Alvarez linked up with DAZN in October. Golovkin (38-1-1, 34 knockouts), who is coming off a hotly contested majority decision loss to Alvarez in September, has bided his time while the three major players in boxing all made major pitches for his services. 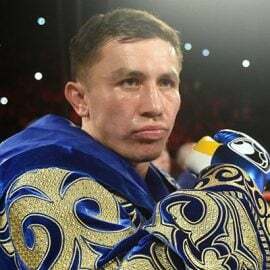 GGG and his wife have spearheaded several meetings (alongside a translator) with suitors over the past few months, industry sources told The Ring. 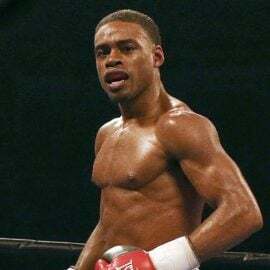 The former middleweight champion has been aggressively pursued by Top Rank/ESPN, Matchroom Sport/DAZN and PBC, who maintains network deals with FOX and Showtime. 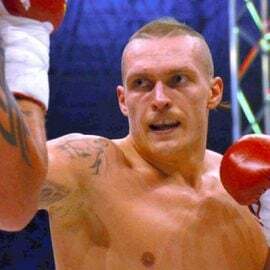 Now, according to sources, it’s down to two: PBC and DAZN. 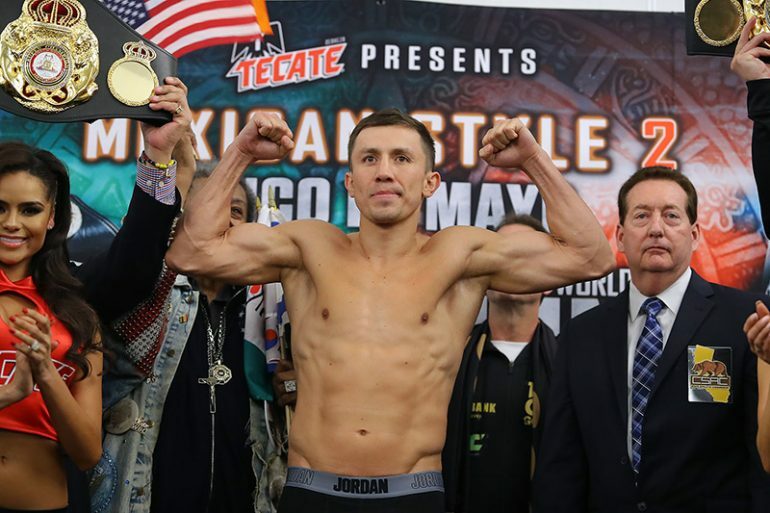 Golovkin, 36, met with promoter Eddie Hearn and DAZN executive chairman John Skipper on Wednesday morning in Los Angeles, according to sources. Hearn made an improved offer to GGG two weeks ago, and he believed that Wednesday’s meeting was meant to finalize details. According to sources, the offer is a two-fight deal worth in the neighborhood of $45 million. 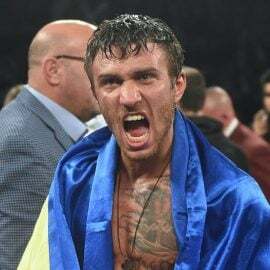 If Golovkin signs with DAZN, the plan is for him to return in May or June, and it’s possible he could be matched with middleweight titleholder Demetrius Andrade. The second fight of the deal would pit Golovin against Canelo Alvarez in a third meeting. They drew in the first bout before Alvarez controversially outpointed Golovkin in the rematch last September. 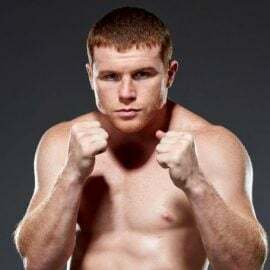 Alvarez signed a 10-fight deal with DAZN worth $350 million in October. The partnership officially begins May 4 with a Ring middleweight championship defense against Daniel Jacobs. PBC made a formidable offer to Golovkin, too. 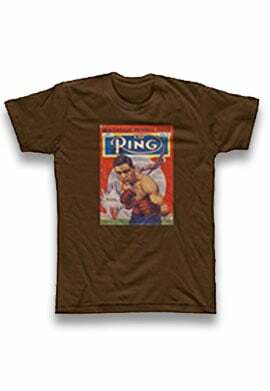 Per sources, PBC also presented a two-fight deal that would pay Golovkin eight figures per fight. A pay-per-view bout with Jermall Charlo would be one of those bouts, according to sources. Golovkin has now held several meetings with both PBC and DAZN. The Kazakh told those close to him he was waiting for the arrival of his third child before he made a decision. His wife gave birth earlier this month. 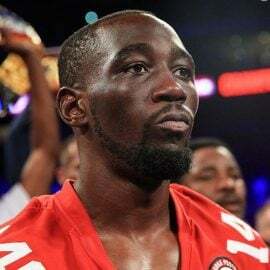 Soon enough, one of boxing’s biggest stars will have a new network home.